From atop Tiffany Mountain, get the best views of the Cascade Crest and Columbia Plateau. One of the highest summits in the state that can be hiked, 8,242-foot Tiffany Mountain teeters on the eastern edge of the North Cascades and commands far-reaching views, from the craggy Cascade Crest to the sprawling Columbia Plateau. 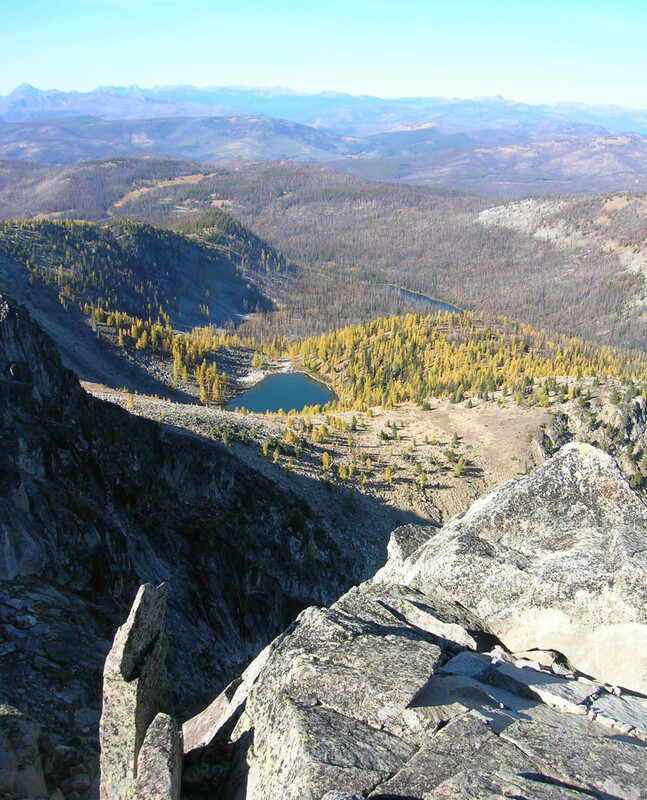 The trail starts at 6,500 feet, traversing pine groves and stands of golden larches, on its way to windswept alpine tundra. At 2.5 miles, turn left at a junction and head up slopes of swaying golden grasses to Tiffany’s wide-open summit. To the north it’s a panorama of Pasayten Wilderness peaks and BC’s hulking Snowy Mountain. South, waves of emerald ridges streaked by gold larches fade into the distance. To the east the Okanogan Highlands yield to the sun-kissed Columbia Plateau. And west: the snowcapped North Cascades. Watch for Moose, which are becoming more common in the Tiffany Highlands. Getting there From Seattle, head north on I-5 to Burlington. Then follow WA 20 east to Winthrop. Continue north on E Chewuch Rd for 6.5 miles and turn right onto FR 37. After 13 miles turn left onto FR 39; continue 3.2 miles to trailhead at Freezeout Pass. Craig Romano is the author of eight hiking books, including Day Hiking North Cascades (Mountaineers Books).